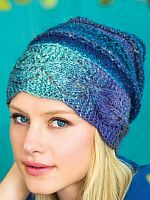 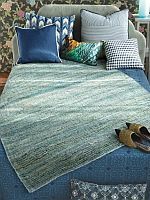 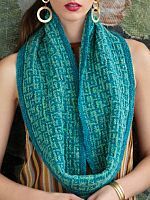 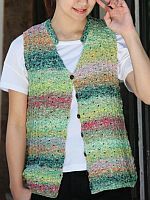 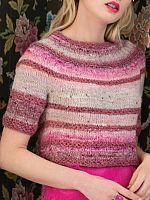 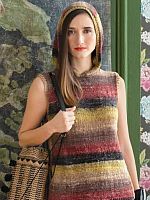 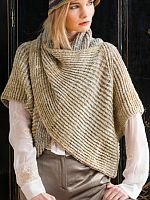 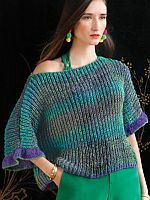 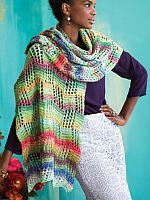 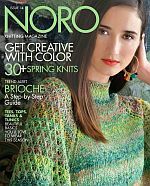 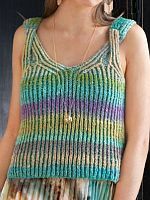 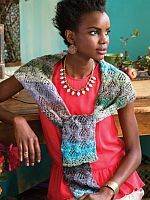 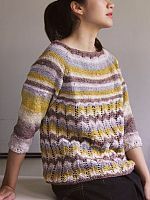 New31 designs to knit or crochet in Noro yarns. 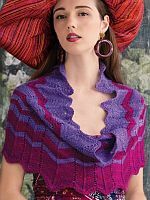 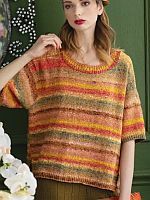 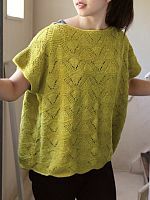 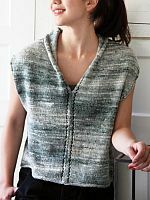 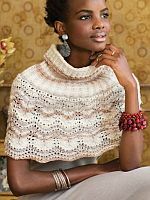 Includes many spring/summer tops for women, dresses, shawls, ponchos, wraps, cowls, blankets, and more. 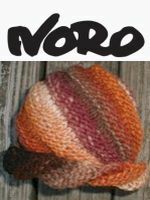 Note: Click on the 'View/Buy Yarn Pacs' button to view all colorways for a design. 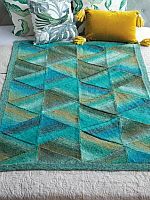 finished size 28" x 34"
finished size 18.25" x 72"
finished lower edge is 84"
finished width of back 38" x length of back 15"
finished size 36" x 14.5"
finished size 38" x 15"
finished size 48" x 9"
finished size 39.5" x 53.5"
finished size 54" x 60"
finished size 21" x 72"
finished size 9" x 66"